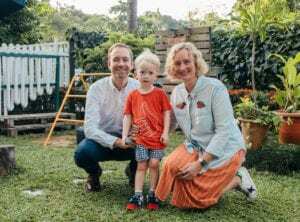 With tuition fees at international schools in Singapore constantly on the rise (see our fee comparison of Singapore’s top international schools to get a snapshot of what you can expect to pay in the first year) and fewer expat employment packages covering costs, a lot of families are looking to local schools as an alternative, affordable option when it comes to educating their kids. If you’re an expat, expect to go through an intensive process to gain your child a spot in the classroom. It’s also worth remembering that no education system is perfect, and you’re best to assess what route to follow based on your own set of circumstances and needs of your little one. 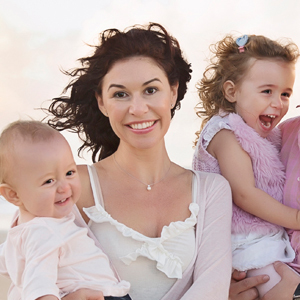 Lucky for you, we’ve got the first school selector tool in Singapore to help you all the way when it comes to choosing the best school in Singapore for your child. 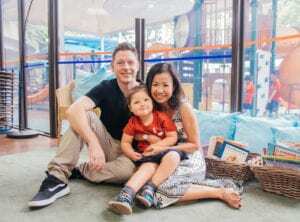 And don’t miss this insight into the pros and cons, from one family with children in both international and local schools in Singapore for a personal account on what works, and what doesn’t in both systems. Local schools provide a unique opportunity for an immersive experience. While the transition to a local school for an expatriate child may be difficult initially, there is plenty to be gained by being exposed to a Singaporean identity. In addition to a focus on academia, local schools promote strong bonds between students, their families and nation. 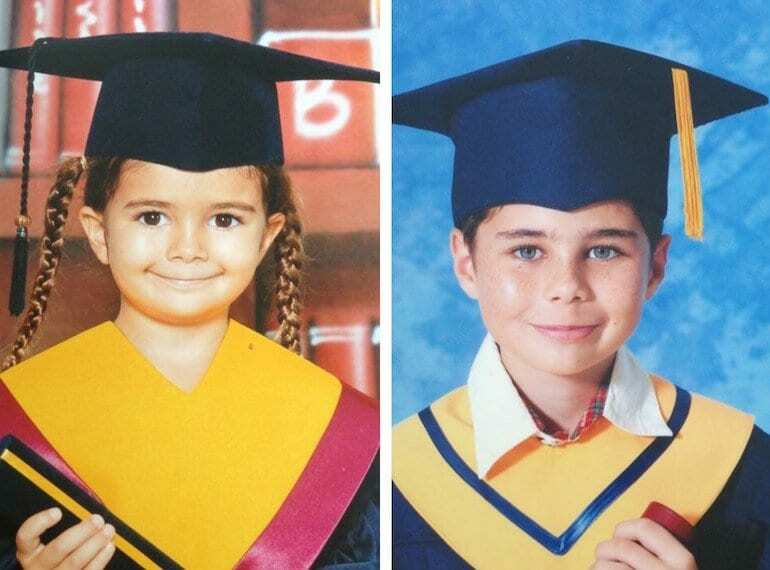 Alternatively, international schools offer the chance for children of various nationalities to stay connected to the language and customs of their home country, while often operating on a more learning through experience education approach. It’s not uncommon for students at international schools to come and go, and as an expat kiddo here, friendships can prove somewhat transient. This can be unsettling, but certainly offers the chance for kids to adapt and build resilience. Attending a school that has the same curriculum as a child’s home country may be beneficial if there is the prospect of moving during a pivotal time during your child’s education. However, if you’re here for the long haul or you think your child might be better suited to a consistent environment, then a Singapore government school can provide that. While it’s common knowledge that getting into the international school of your choice can involve long waitlists, so too is the demand for a seat in the classroom of a local school. Singaporean citizens have first priority on places at government schools and there are limited spots available for PR and non-Singaporean children. If you are applying at P1 level for your child in a local school, you will need to apply for a space via a number of phases run throughout the year. Your visa status will dictate what phase you can apply in, with foreigners generally being in phase 3. Do check on the MOM website for full details. If your child is entering at a different grade to P1, an entrance exam (Admission Exercise for International Students) will need to be taken before admission is considered and allocated. The teaching style at local schools can be very different to international schools, or what children might be used to if they’ve previously been schooled elsewhere. Some international schools follow the National Curriculum of the country they’re affiliated with or a blend of this together with another internationally recognised curriculum, such as IGCSE or PYP. The curriculum at a lot of international schools is guided by the International Baccalaureate, which has a natural tendency towards promoting inquiry-based learning, independence, creativity and a global outlook due to the transference of the curriculum internationally. The approach at local schools is not as individualised and class sizes tend to have a larger student to teacher ratio. However, they do have a reputation for being very robust when it comes to literacy and numeracy. In recent years, the pedagogy has evolved to include a greater focus on values-based and inquiry-based learning. Nurturing a love for learning is an important facet of local schooling. Both local and international schools in Singapore feature languages other than English as part of their syllabus and encourage bilingualism. Singapore government schools teach the main curriculum in English, and learning a mother tongue language is compulsory. The deep immersion that this offers can deliver amazing results if you want your child to be truly bilingual. International schools, by and large, offer Mandarin and the language of origin that the school identifies with – be it Korean, French or German, to name a few. 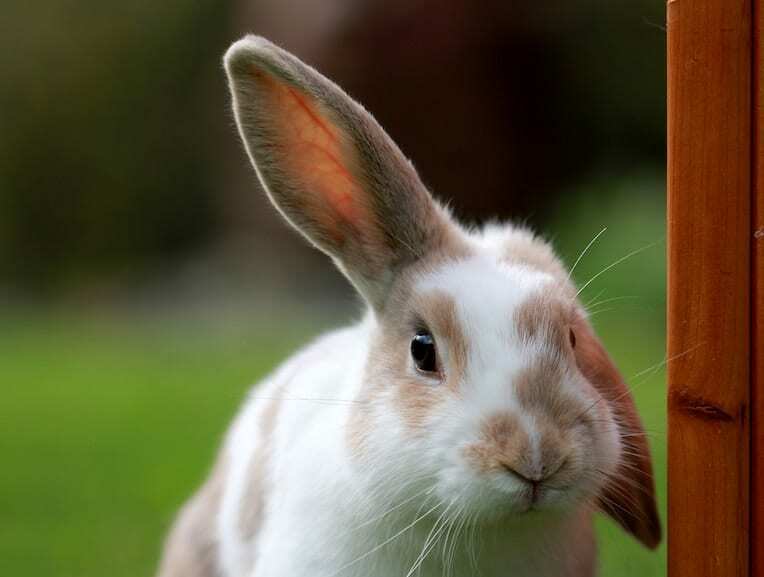 The way these are taught varies from school to school and Chinese in particular can be taught as a separate subject, or parallel to all subjects. 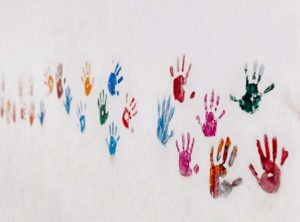 International schools are well-versed in what it means to be a ‘third culture kid’ and can offer particular support to those children, helping them to assimilate, retain their identity and embrace being something else altogether. It’s no secret that local schools can be fiercely competitive. Parents seek tutoring for their children in multiple subjects from a young age so that they might get into the right stream in order to gain entry to the secondary school they want. You can attend a local school without committing to this results-driven approach, but it’s worth considering your long-term plan for schooling and where secondary school, and even university, might take place. Expatriate students who do attend secondary school in Singapore may benefit from the competitive environment and how it prepares them for the rigours of the real world. 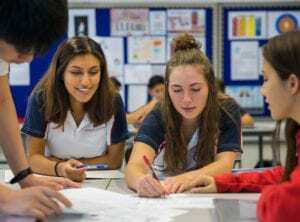 A lot of international schools focus on individualised learning, with personal development plans designed to stretch each student to the best of their abilities and encourage them to direct their own learning to a certain degree. This freedom to ‘think outside the box’ can help define strong leadership qualities and problem-solving abilities that are highly-prized, particularly in tech companies. The philosophy behind international schools can be informed by many different things such as religion, customs of the country of origin and educational studies. The acquisition of soft skills, such as mindfulness, that round out a child’s character are a feature at many international schools, so it might be important to you to ensure that you’re aligned with the Vision/Mission/Core Values of your school of choice. The Singapore school system advocates a strong sense of community and their streaming system is designed to play to the strengths of each student. Students that attend international school in Singapore are in a unique position to meet people from many walks of life. These contacts can form life-long connections and become particularly beneficial for those who are working towards a global career. Being part of a school that demonstrates community spirit can also be very nurturing for expatriate children and their parents. 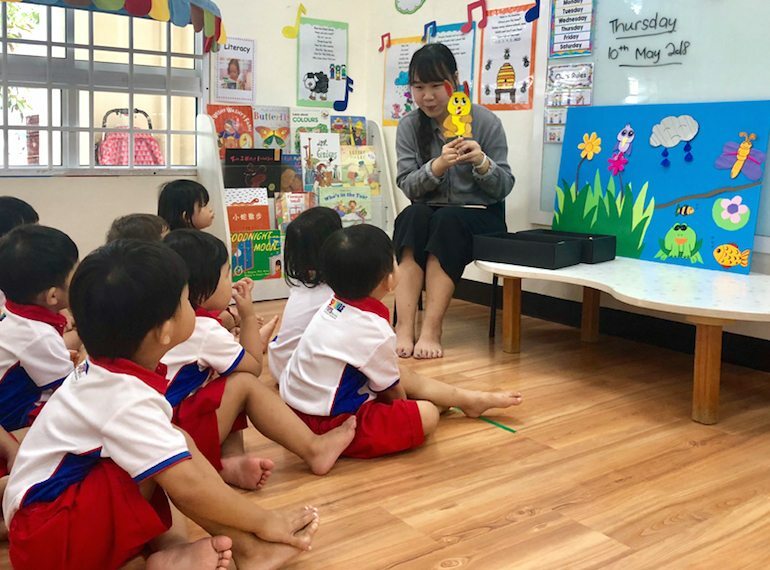 Children that attend a local school have the possibility of gaining a deep and intimate understanding of Singapore, and will be able to harness this cultural knowledge in future business enterprises or social engagement initiatives. 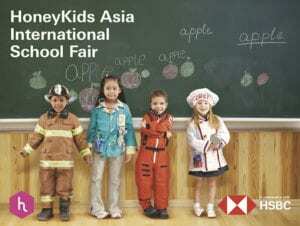 Visit HoneyKids School Selector to compare fees, facilities and more at Singapore’s best international schools to further help with your decision. Good luck, parents!